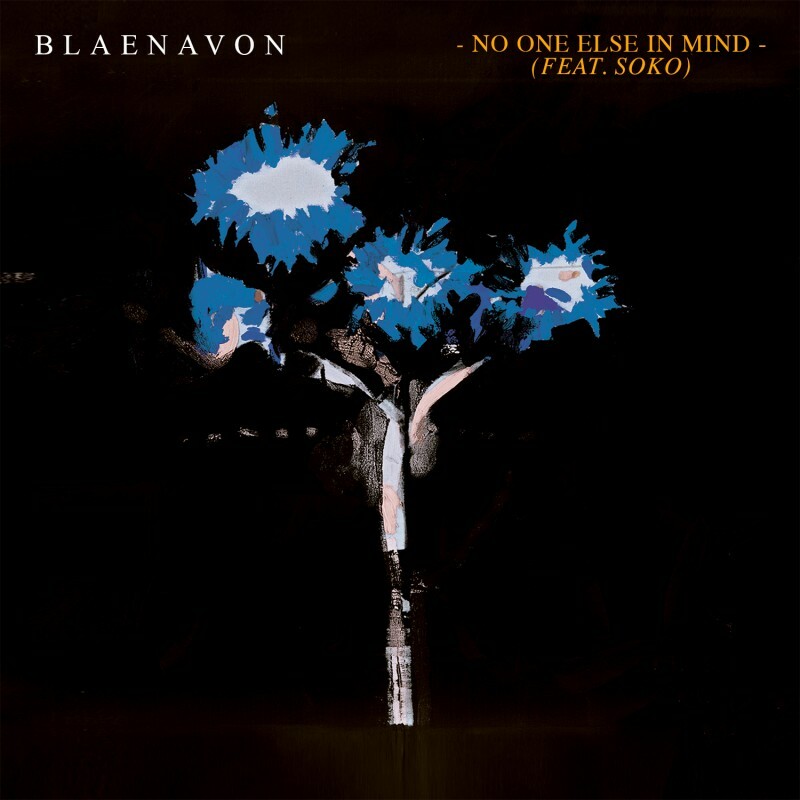 Blaenavon met Soko in Paris late last year, and over the course of an afternoon/evening they wrote this new song together, No One Else In Mind. It's a beautiful duet accompanied simply by Ben's guitar and available to stream now. "Soko and I were introduced by mutual friend and wonderful photographer, Olivia Bee. I'd never written with anyone before as normally it's such an immersive and introspective process for me: however, we clicked really naturally and within a few hours the song was completely finished. It's something I'd like to do again. It's about only having eyes for one person, but knowing it's something that could never work. Resigned to failure. It's a slow acceptance…"
Blaenavon have recently announced a US tour supporting Circa Waves and White Reaper, tickets are on sale now, stay tuned for more announcements from them soon. You can of course, also get their new album from our shop, on double vinyl or one of the last few signed CDs.